I know I haven’t updated in a few days but I wanted to share with you all a few blogs I’ve been featured on lately. 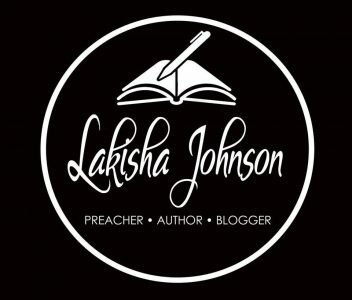 I am really appreciative of all of you who support me daily as I work to get Lakisha’s name out as an author. As I stated in a previous blog, writing isn’t for wimps because it takes a LOT of hardwork. I won’t go into that again but I am very thankful for fellow bloggers who feature my work. Please take a moment and stop by their blog to show love because they didn’t have to be kind to me. Previous Post Writing isn’t for Wimps!